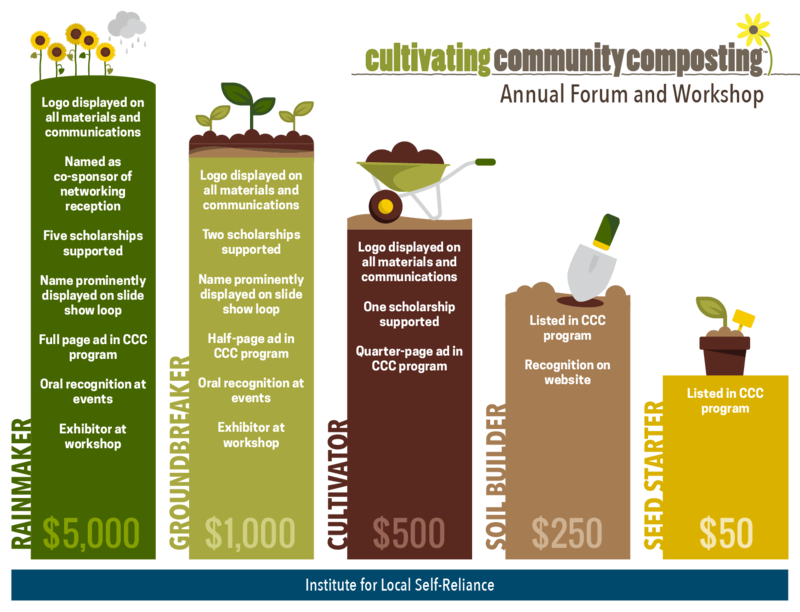 Support the 5th Annual National Cultivating Community Composting Forum! Support the 5th National Cultivating Community Composting (CCC) Forum and Best Practices in Community Composting Workshop, January 22-23 in Atlanta! 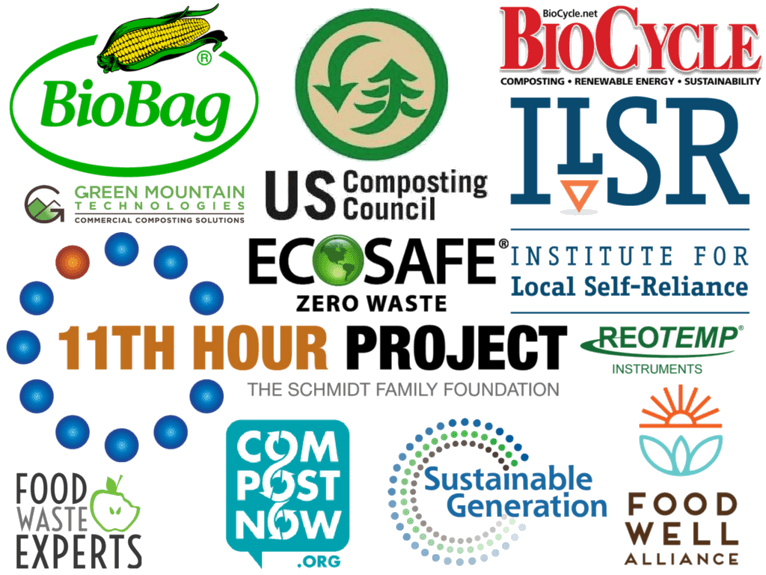 These events will bring together community-scale composters to network, share best practices, and build support for community-scale composting systems and enterprises. 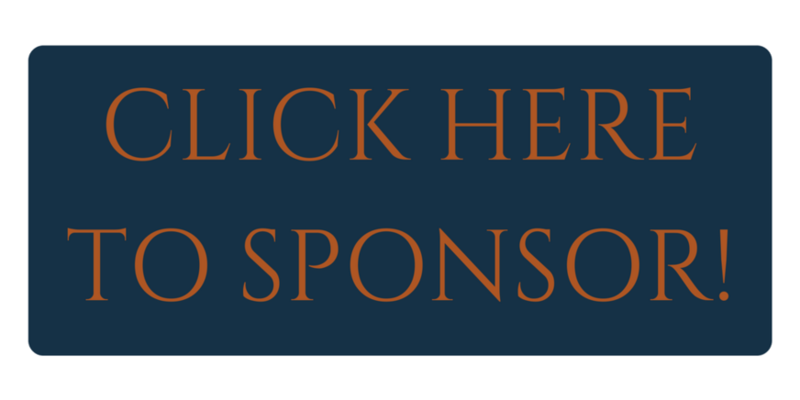 Contributions will primarily cover our scholarship fund, but also our networking reception, printed agendas/materials, and other direct expenses. The scholarship fund will help us bring more community composters to the event – especially from underserved urban areas – and cover their travel, registration, and workshop costs. Any amount is welcome and will be put to good use, sponsor below! Information and updates on the workshop and forum can be found on the ILSR webpage. 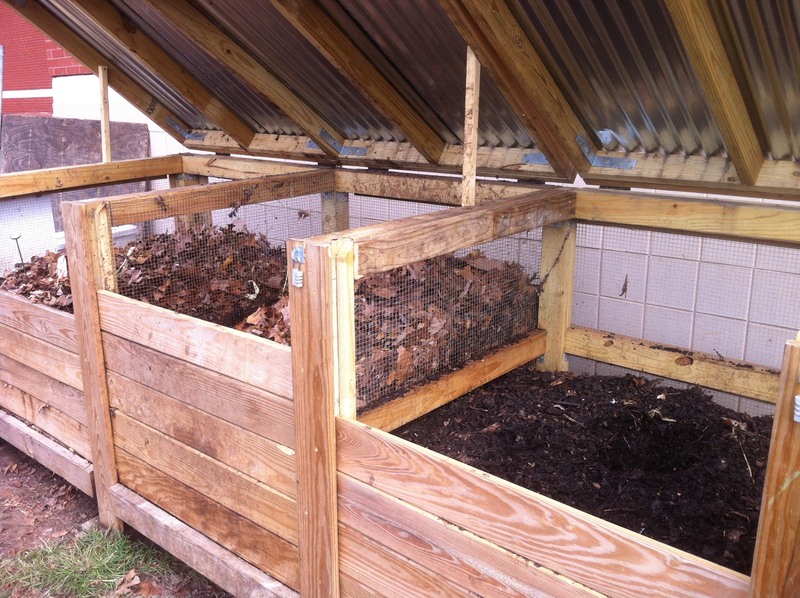 Also check out our article on last year’s community composting events. Follow the Institute for Local Self-Reliance on Twitter and Facebook and, for monthly updates on our work, sign up for our ILSR general newsletter.